WildTrack is working with Frederic Kistner, who has independently developed FIT for the Eurasian Otter and is now working to expand the project for field conservation in Europe. Frederick Kistner has a German Diplom (equivalent to a master) in Environmental science from the University of Landau. During his studies, he majored in conservation biology and has always had a strong intrinsic interest towards statistics, machine learning and environmental education. 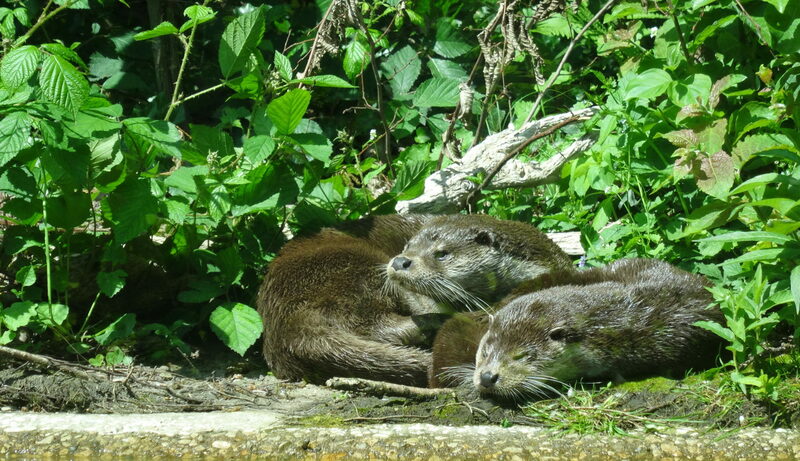 Supervising an undergrad students project during an internship at the Ceres environmental field station in Portugal he was confronted with the question of how to count a local population of Eurasian otters (Lutra lutra) on a small budget. In 2015 he became aware of Wildtrack and started to get involved. For his master’s thesis, he collected a reference database for this species, developed a tested the species-specific FIT algorithms. Although having cross-validated classification rates above 90% for the tracks of captive animals he often struggled to get enough good quality footprints to run FIT when testing the method on a population of Wild otters in Portugal. After finishing his Masters he was working Data Analyst for the E-mobility start up Mellowboards, but was still intrigued by the question of how to improve FIT for the otters. He has recently started a PhD that aims to look at the possibility to include footprints that have missing features like toes for example. 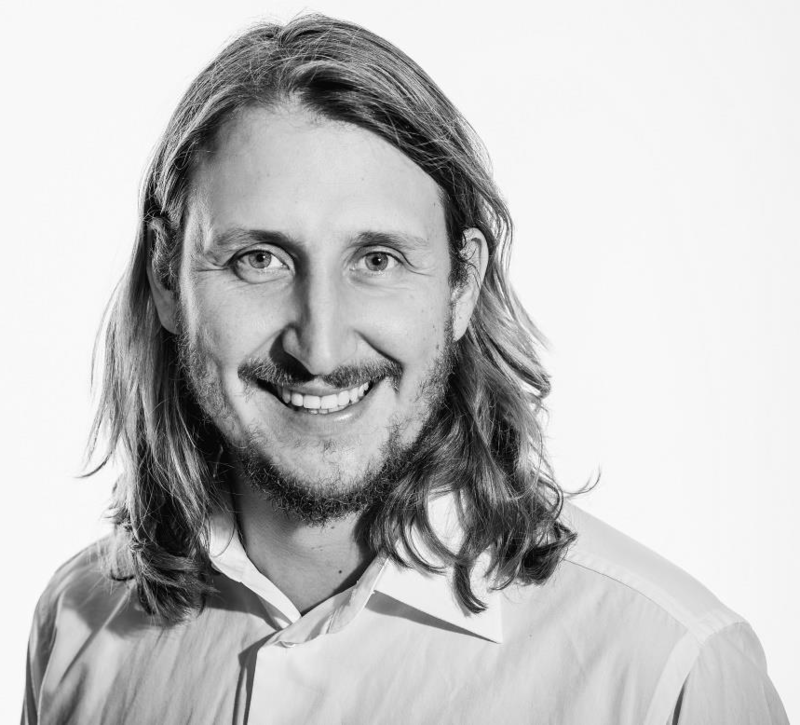 In his PhD he is investigating best practice methods for missing data imputation that can, if successful, be applied to all species that have existing FIT algorithms. As a full believer of non-invasive animal monitoring he is also looking to extend the list of species that can be tracked using FIT. Therefore, he is currently evaluating the possibility of creating a reference database and FIT algorithm for the Eurasian Lynx.